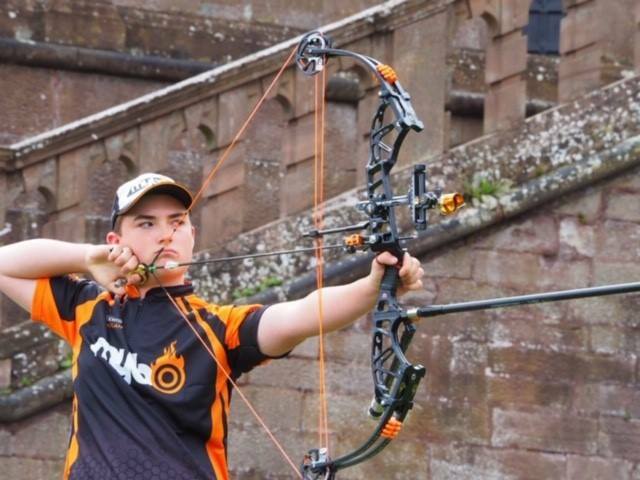 A student at Ormiston Ilkeston Enterprise Academy is hoping to be selected to take part in the Wold Archery Youth Championships in Madrid in 2019. Lewis Haslam has already won medals and competed across the UK and abroad and hopes to fly out to Spain in August 2019 to compete at the event. He is also ranked number one in GB in the Under-18’s category. Lewis, 15, said: “When I was 11 my dad wanted to take up archery so I went with him and we joined Anchor Bowmen Archery Club in Spondon. I would go three or four times a week with my dad and my sister. 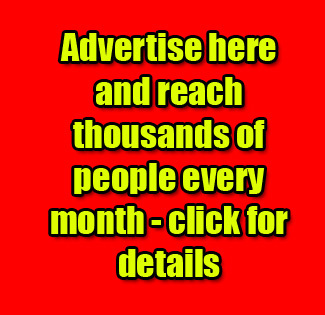 “I worked with a county coach and then an East Midlands coach and I used to shoot a recurve bow but now I shoot a different bow style called compound. “I was selected for the national squad last year and this year in May I competed in the European Youth Cup in Italy where we won silver as a team. “I also took part in the European Youth Championships in Greece in the summer and as a team we won a gold medal. “At the moment I’m ranked fifth in the country at U-18 level and 31st in the country at senior level. 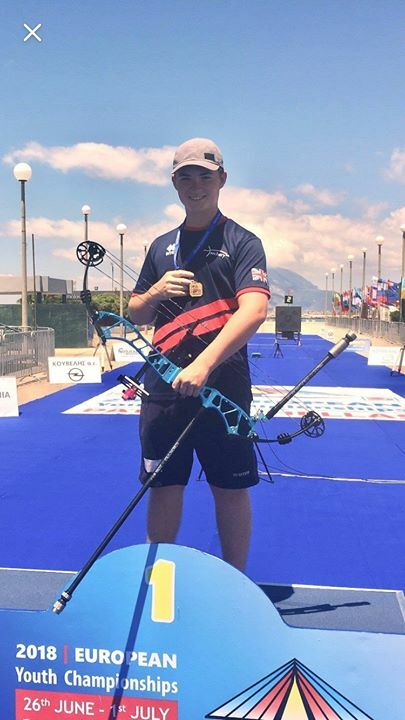 “Ultimately if the bow I shoot, the compound bow, makes it to the Olympics then I would like to compete in the Olympics, at the moment it’s only the recurve bow that’s shot. Nia Salt, OIEA Principal, congratulated Lewis on his achievements so far and wished him luck in being selected for the World Archery Youth Championships.